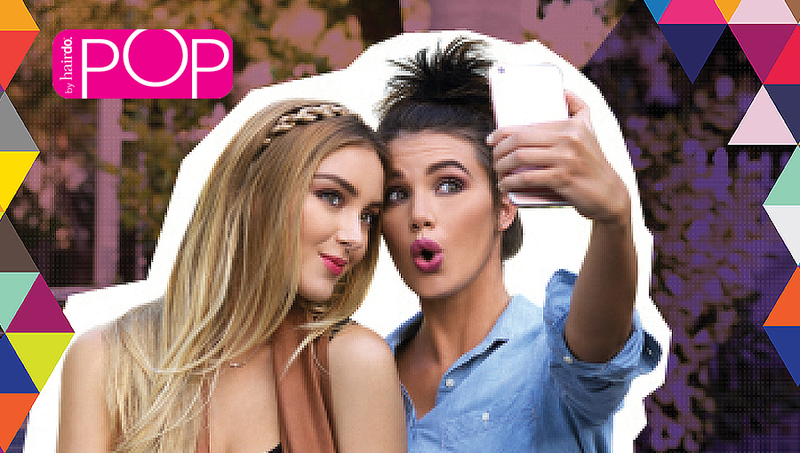 For style at the speed of life, Hairdo offers clip-in extensions, ponytails, wraps, wigs and more. It’s your hair, your way – fresh, fearless, no commitments. Dare to do it today! 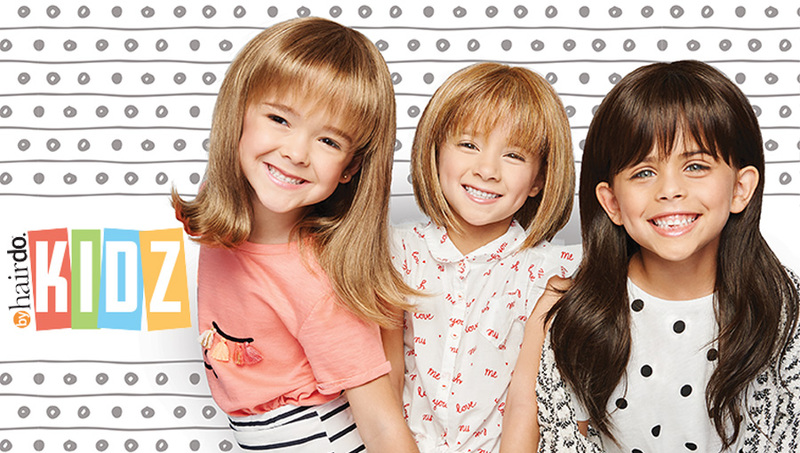 Introducing a cute, comfortable, carefree collection of ultra-petite wigs for kids. SHOW US THAT THING YOU DO! 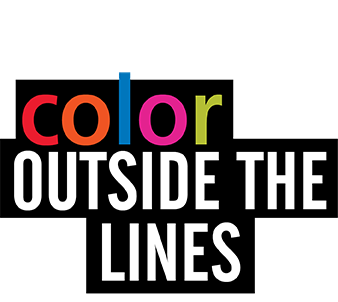 Stay up to date on the latest Hairdo news, events and new product launches.